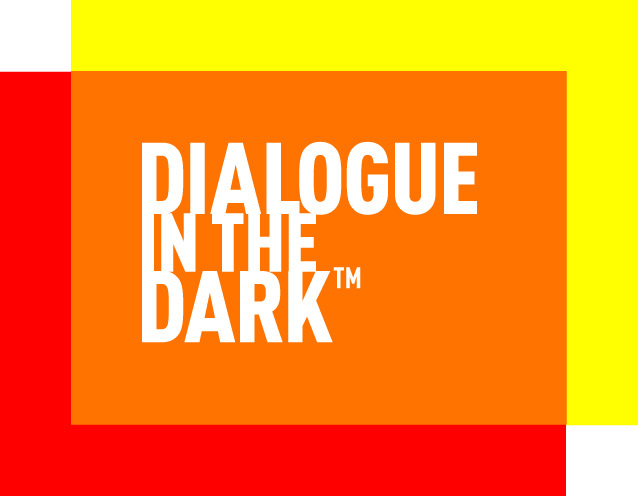 We are delighted to welcome you in Vienna for the 22nd Dialogue in the Dark International Meeting. The program will start November 14th at 15:30 and end November 17th morning (there will be no mandatory activity on November 17th, but you can register for a tour of Vienna held by a homeless person in the Morning). You will find again all the information here (and the accessible version here). The registration form will be available until September 7th, 2018. Please, be aware that past this deadline, we will not be able to guarantee you the access to the IM within the same conditions. Please also note that your registration will only be validated once you have paid the registration fee. * 3. Are you visually Impaired? * 4. Are you traveling with a guide dog?